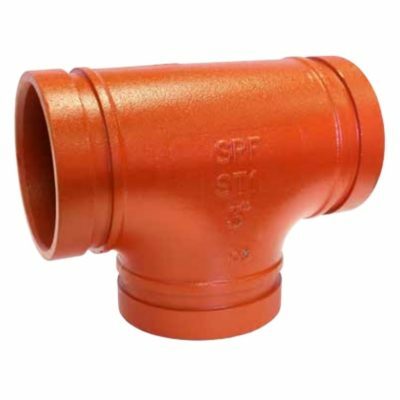 Flame Resistant CPVC Fittings provides a cost effective alternative to metal systems. 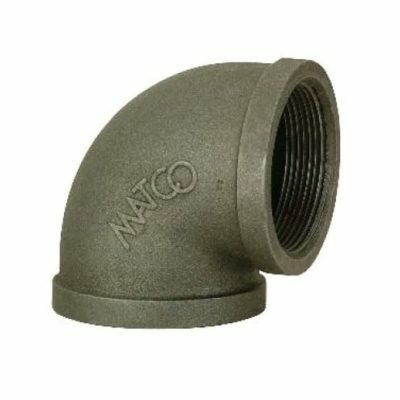 Saddle Tees are an excellent way to provide a lateral branch from any fire line pipe. 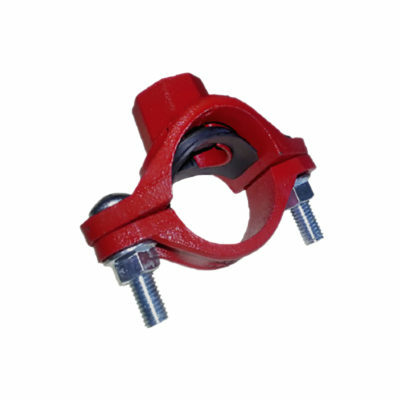 DI Grooved Fittings are available in a variety of configurations. 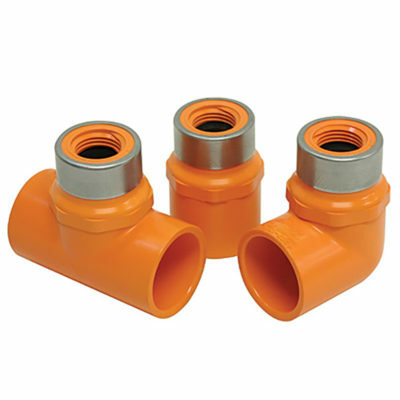 Threaded Fittings for use in Fire Protection Systems.